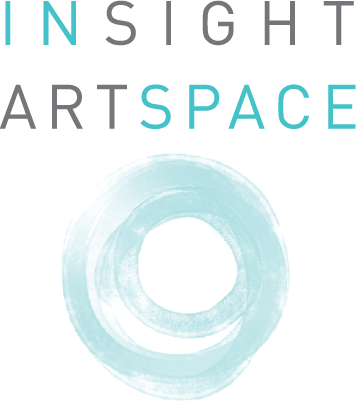 InSight Artspace is an interactive gallery that integrates artists' own personal journey, passion and story in order to create a more meaningful exchange between artists, collectors and patrons. Our founding goal is to stimulate intercultural exchanges through cross-disciplinary art interventions that will allow for a more intimate appreciation. Through pop up shows, art fairs, and a variety of alternative venues, InSight Artspace promotes and explores art as an essential component of life. Catherine Testorf was the co-founder of Sohotel Artspace Gallery in New York City. The gallery introduced international artists to the NYC art scene and offered a platform to create exchanges through different art expressions such as music, fashion, and dance. Today, breaking with the traditional format and “white box” gallery, Catherine Testorf aims to make art more accessible in a variety of intimate settings and to integrate art in atypical venues such as restaurants, spas, offices and more. 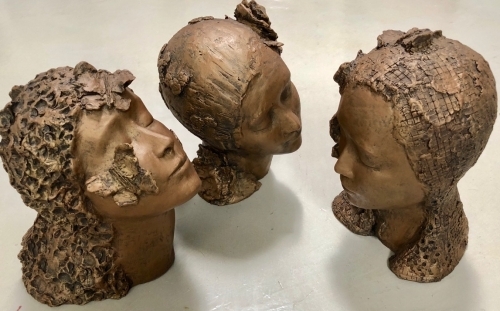 It is her belief that visualizing art as part of a broader life experience inspires an emotional and intellectual connection.